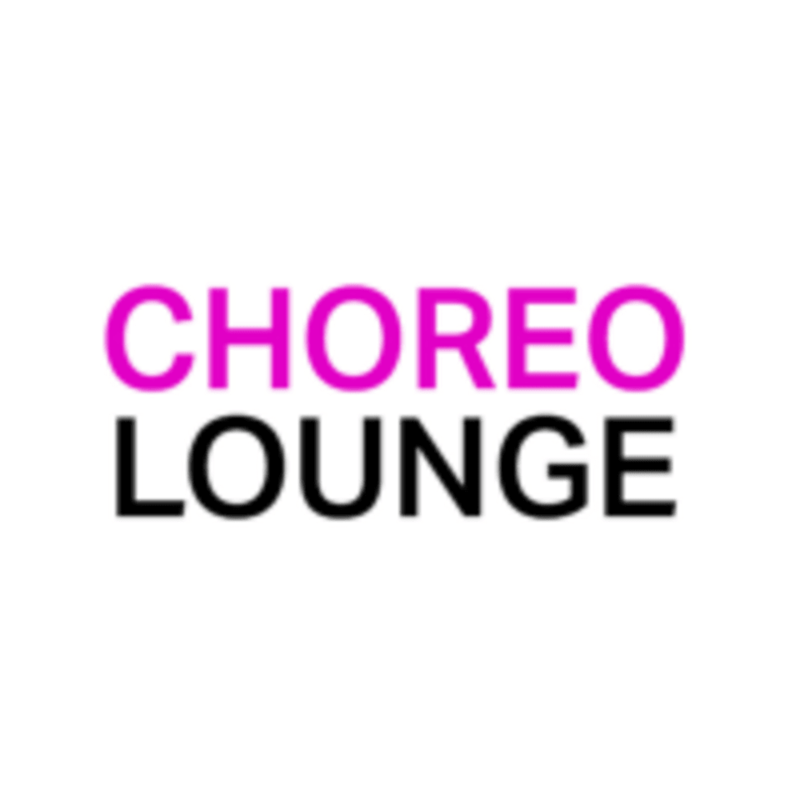 Start taking classes at ChoreoLounge and other studios! ChoreoLounge is set on bringing the magic of dance to people of all levels, backgrounds and stories. Dance is for creativity. Dance is for confidence. Dance is for connection. Dance is for growth. Dance is for healing. Dance is for everyone. Sessions are led by fun, inspirational, and rockstar choreographers committed to the chill and to make sure no dancer is left behind. Sessions consist of a short warm-up, a choreography combination broken down step-by-step, and optional group videos. ChoreoLounge makes it a commitment to leave the stress, judgment, and intimidation that traditional dance classes can often bring outside of our sessions. Bring a water bottle. The studio is equipped with water refill stations. Wear clothes you can move freely in like yoga pants, sweatpants, tanks/tees, sportswear, sneakers, boots (crocs... if that floats your boat). Let's be real, dancers have learned to dance in anything. ChoreoLounge is located at both 520 8th Ave. and 305 W 38th St. in New York. Keep a lookout for which location your class is in. I love ChoreoLounge! Julies routine was the perfect calming breathy routine for a beginner contemporary piece. Thanks again! I love taking Choreolounge classes! Everyone is so inviting and friendly and there is a different style of dance each class. I also loved learning classic Janet Jackson choreo from Brett. He broke the moves down so that it was easy to follow. Cant wait for the next class!